Wat is dit voor site? Wij zoeken de goedkoopste boeken op internet. 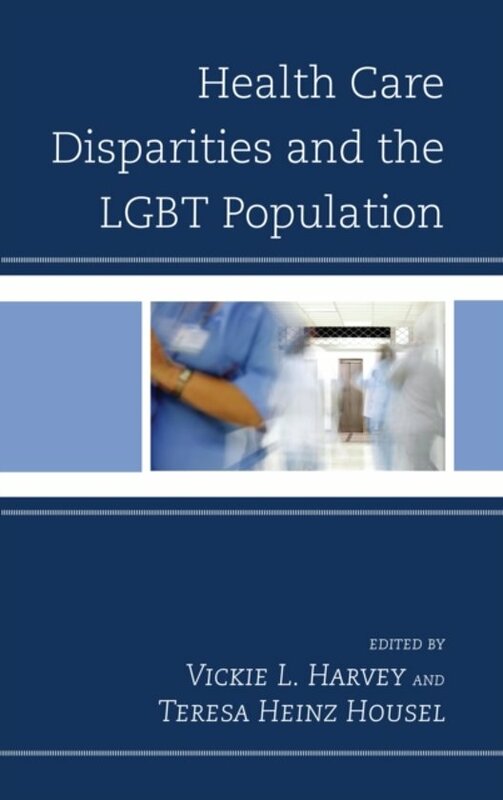 Health Care Disparities and the LGBT Populationvonden we het goedkoopst op Bol.com voor €38.50. We hebben gezocht in nieuwe en tweedehands boeken. Rechtsonderaan de pagina kan je het boek direct bestellen	via Bol	.com. This co-edited volume addresses a population of people whose lack of health care access, mistreatment in health care settings, and refusal of health care services are often omitted from discussions about health care disparities and insurance reform. The perspectives and needs of LGBT people should be routinely considered in public health efforts to improve the overall health of every person and eliminate health disparities. Previous research suggests that LGBT people experience worse health outcomes than their heterosexual counterparts. Differences in sexual behavior account for some of these disparities, but others are associated with social and structural inequities. Low rates of health insurance coverage, high rates of stress due to systematic harassment, stigma, and discrimination, and a lack of cultural competency in the health care system frequently manifest in negative health-related behaviors. The lack of data collection on sexual orientation and identity in state and federal health care surveys leads to inadequate information about LGBT populations and impedes the establishment of health programs and public policies that benefit them. This volume’s research will increase people’s understanding of the social and structural inequalities that LGBT populations experience. 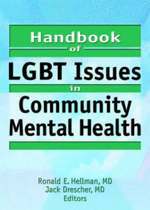 With its diverse perspectives, this book will not only benefit LGBT people, but will also more broadly improve the lives of entire communities, medical care, and prevention programs and services. Improvements to our country’s health care system should go beyond providing universal insurance and should ensure equitable health care for all.